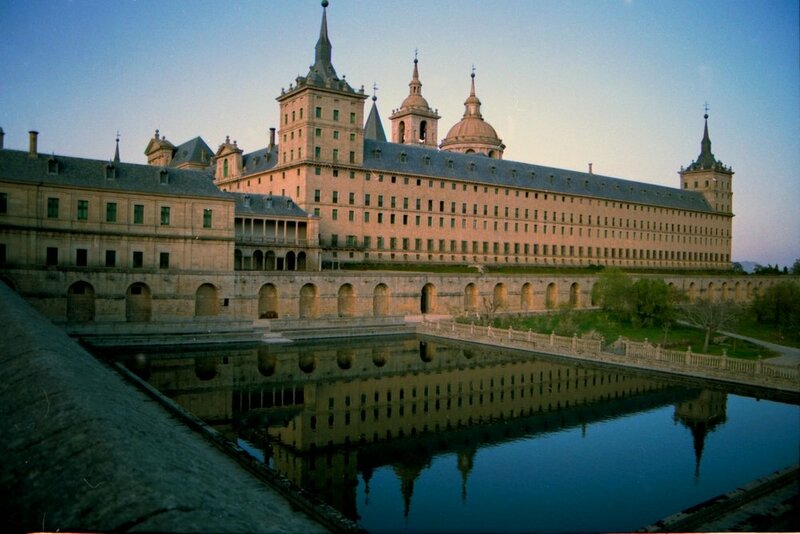 After the morning committee session on Wednesday, WorldMUN delegates and staff will take a trip in a historical train to visit one of the most iconic places of Madrid: the Royal Monastery of San Lorenzo de El Escorial. This year’s in-conference trip cost $35 USD (including transportation to and from the historical site). The Royal Monastery is an historical complex that includes the Royal Palace, the Basilica, a Pantheon, a Library, a school and the Monastery itself. It is in San Lorenzo de El Escorial, at the outskirts of the city of Madrid. The Palace was built between 1563 and 1584 and it was the residence of the Royal Family of Spain; in the Basilica all monarchs of Spain are buried. It is one of the most singular and unique architectural works of the Spanish and European Renaissance styles. 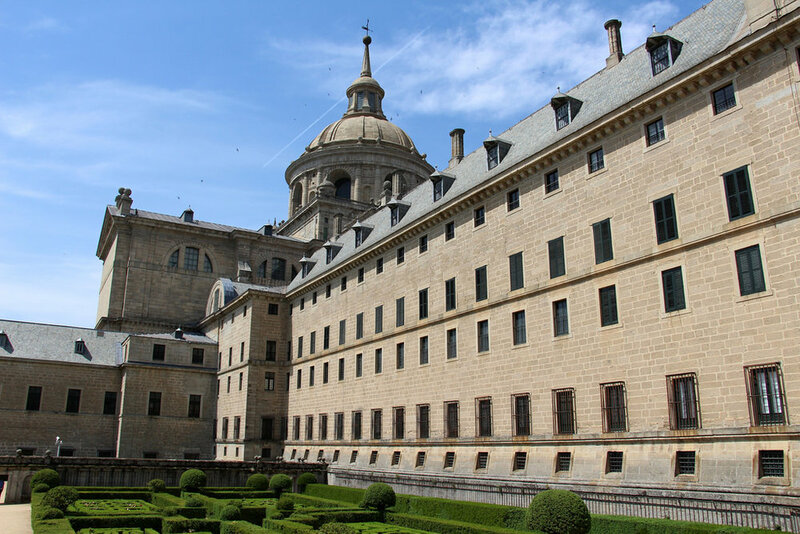 It is mostly known as “El Escorial” and was created for the King Felipe II. In the late XVI century it was considered the Eight Wonder of the World due to its size and architectural complexity, as well as for its enormous symbolic value. El Escorial is the crystallization of Renaissance ideas and the determination of its promoter: King Felipe II. Not only will delegates visit the museum, but they will get to the monumental complex in a historical train named after King Felipe II, one of the most important kings in the history of Spain. The in-conference trip will consist of a historical train trip from Madrid to El Escorial and back along with a guided tour of the museum and historical complex. To make this experience possible, we have collaborated with ALSA Transports and are going to open 200 spots in one train, so do not miss your opportunity! Note: tickets will be sold until the end of February (3 weeks before conference begins). If delegates purchase the meal pass during conference (highly recommended), they will get their lunch wrapped so they can eat comfortably on the train. If delegates do not order the conference lunch pack, the organizing team cannot guarantee that they will have time to grab food before the train leaves. Those who plan to attend the in-conference trip should bring a change of clothes to committee that day in order to walk around El Escorial comfortably.